retro_electricated has no other items for sale. 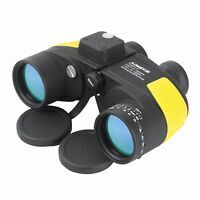 Old Vtg Pair Of French Mother Of Pearl Opera Binoculars With Original Case. 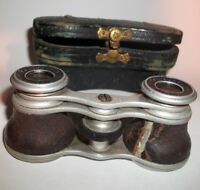 Old Vtg Pair Of French Mother Of Pearl Opera Binoculars, With Original Case.